It was three (3) months that I had my last use of Sony's sports MP3 but from the last trail run with fellow local runners, I managed to lose my sports mp3 and since it was a newly - released music gadget, I could only feel bad. Now, I could only use my iPod to join me in my running. But, I wish I can buy more music gadgets including presonus headphones to join me in my recreational times. 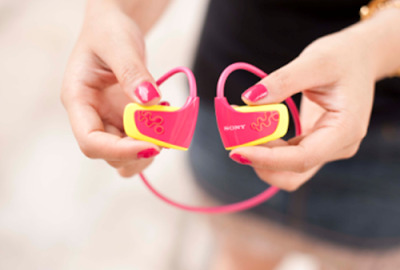 I hope I can find a local or online store to replace my lost Sony MP3 but is somehow cheaper and could endure my passion for running.